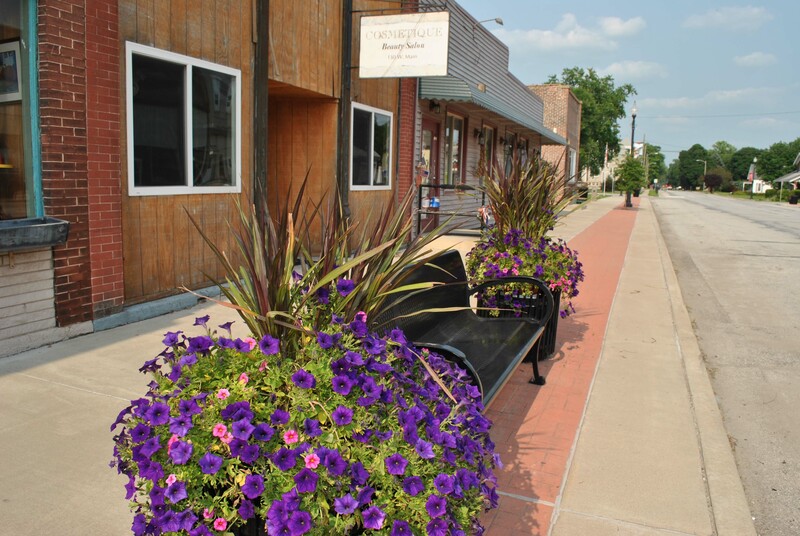 The Brook Area Chamber of Commerce encourages and nurtures economic and community development through revitalization, communication and promotion. Meetings are held Wednesdays at noon at the Community State Bank. Membership dues are $100 and are due in September. For more information about becoming a member please fill out the form, or email the chamber at brookchamber@gmail.com or stop into the Community State Bank. Officer nominations occur in September via email, and are finalized at the October meeting. Annual Golf Outing- Each year the Brook Chamber raises money for SN scholarships through a golf outing.